Alexia Lepage brings over a decade of experience in public affairs, media relations and communications. She began her career in Brussels as a public affairs and communications officer at Suez Environnement, a global leader in water and waste management, representing the company at conferences and European Union events. From 2008 to 2012, Alexia managed public relations and communications in the non-profit sector in Paris, first at employer’s federation CroissancePlus and then at IPJ, the largest French association for victims of crime. Working closely with the media and the government, Alexia led campaigns to increase visibility and transform public and media perceptions of these organisations. 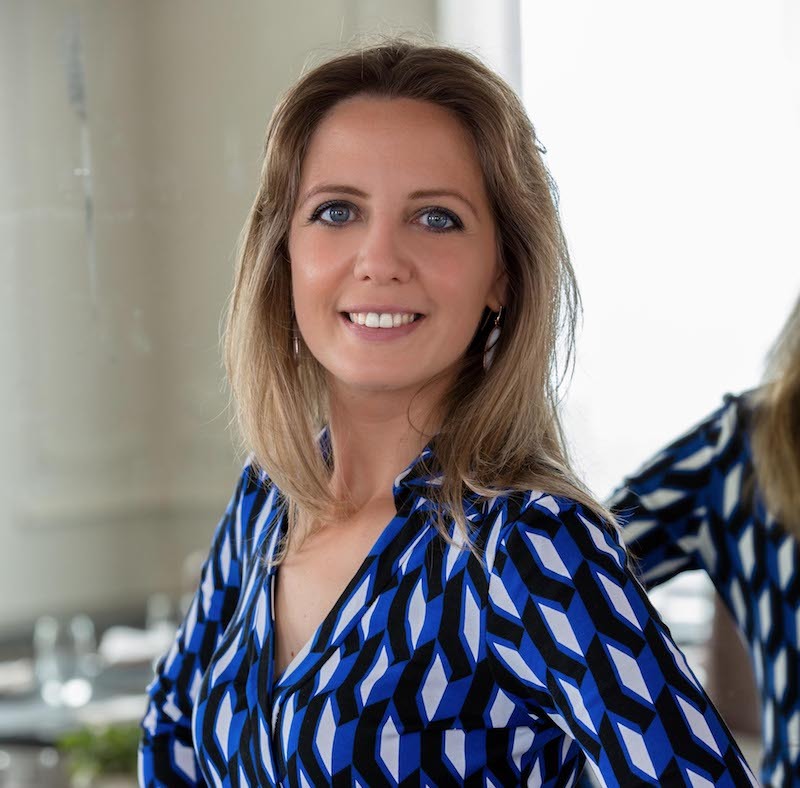 Since 2012, Alexia has led the international public relations and communications strategy for Glion Institute of Higher Education and Les Roches Global Hospitality Education. Based in Switzerland, Alexia today acts as spokesperson for both institutions and Sommet Education. Alexia recently earned her Diploma in Advanced Studies in Business Development and Entrepreneurship from the University of Geneva. She also holds a Master in Political Sciences from Sciences Po Bordeaux and a Master in European Political and Administrative studies from the College of Europe, Belgium. Alexia is married and has one child. She enjoys reading (particularly the biographies of politicians and public figures), long bike rides on the flat roads of Ile de Re island, the Greek way of life during summer, and discovering and supporting local artists, especially painters.